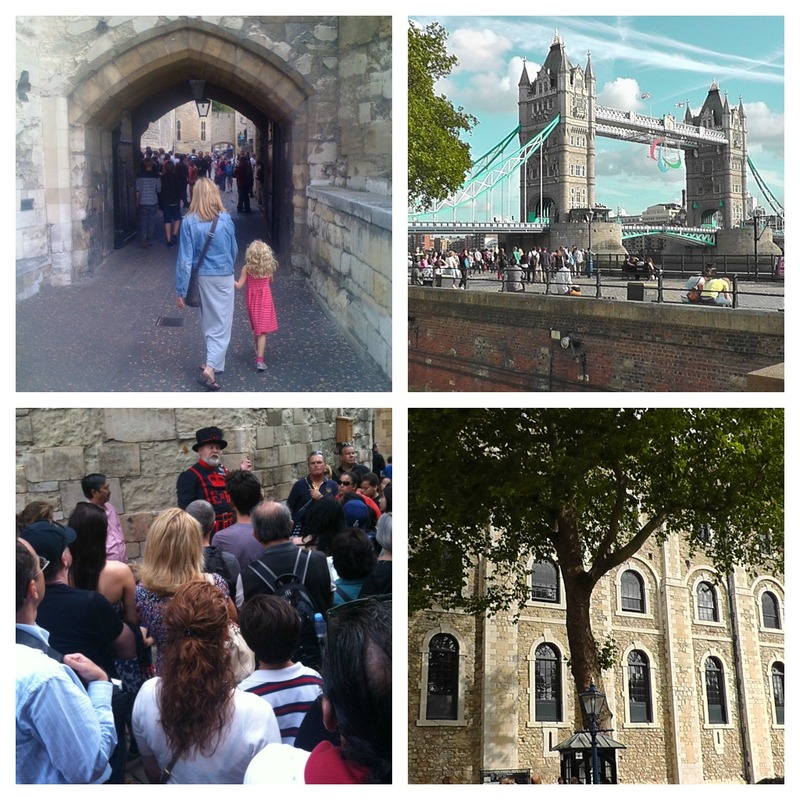 Taking children to London can provide then with memories that will last well into adulthood. 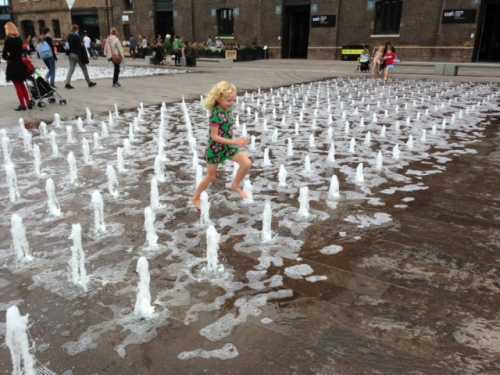 For children, central London can seem like a giant playground. Everything looks like it’s on a much large scale, from the lions in Trafalgar Square to just the sheer size of the buildings towering overhead. Whereas other cities have their own unique charm, no other UK city can compare to London in terms of scale, history and the ability to create lasting memories. We love the Natural History Museum! London also has a lot for children to do, so much so that you could spend an entire week there and still find new things to keep your little ones entertained. Child-friendly museums abound in the city, which is a fantastic way of making learning so fun that children won’t even realise they’re having an educational day out. 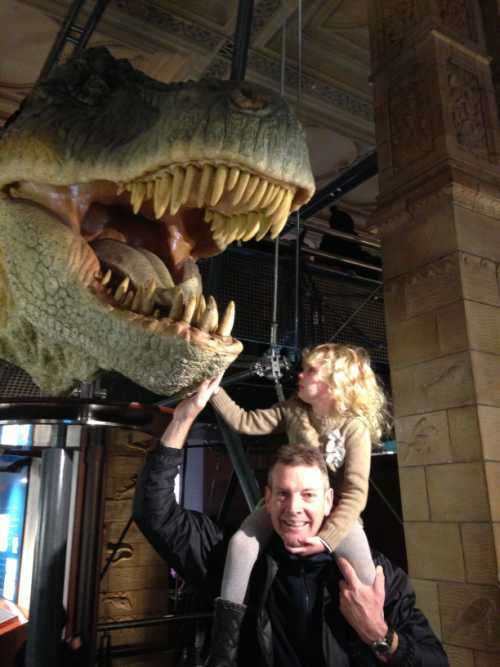 The Natural History Museum is a must for children of all ages. Seeing the life size model of the Blue Whale will be a memory that will stay with them for a long time, while kids love seeing the roaring T-Rex. Another popular destination is the British Museum where encountering real life mummies will satisfy most children’s fascination for the macabre. While the child friendly, HMS Belfast offers a unique and fun day out. Even just a simple trip on the Underground will often seem like an adventure for children. The old tunnels will capture their young imaginations, while the novelty of travelling underground provides an extra thrill. It is also a great opportunity to tell them stories about the history of the city and how Londoners would shelter in the dark tunnels during the Blitz. Children love stories and London’s thousands of years of history provide lots of stories to tell. You can bring some of these to life by visiting places like the London Dungeon and the Tower of London; they will also help to capture children’s ghoulish imaginations. Sometimes by sheer chance and luck you’ll be in the city on the day of a big occasion or ceremony, but even if this isn’t the case London has a lot of daily traditions that are great to watch. Perhaps the most famous of these is the Changing of the Guard at Buckingham Palace, although you will probably have to navigate through tourist crowds for a view. Memories will also be created at London’s theatre district. Musicals are a great way of introducing older children to the theatre, while if you want to start them even earlier look out for productions inspired by much loved children’s books. Introducing children to the theatre at an early age not only provides them with a special treat, but also means that when they are older a night out at the theatre won’t seem as intimidating. 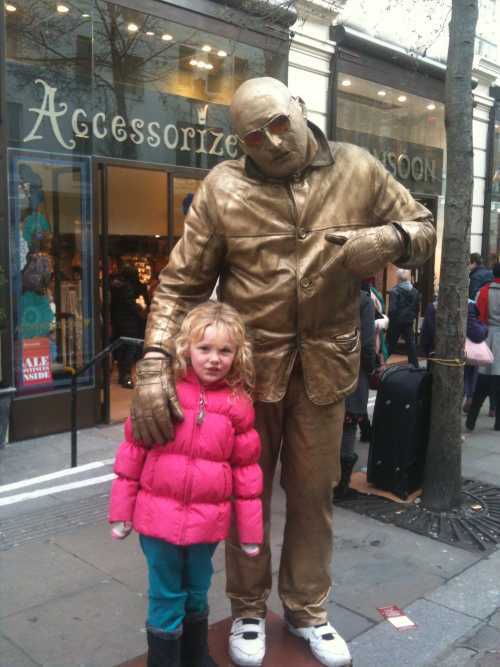 Children also delight in seeing street performances, so if you get a chance head to Convent Garden, again this is a great way of introducing them to art and culture while also providing them with childhood memories that will stay with them for years to come. Full disclosure policy can be found here. You might also like the Science Museum wheny have the Great-Great-Grand-Daddy of all computers “The Charles Babbage Analytical Engine”. I think they still let you turn the handly and add numbers together, watching the “carry digit” ripple through all the columns. Anyone who has studied logic gates and truth tables in electronics like me, will tell you this is exactly how computers work. …….And before you ask no it does NOT run Windows !!!! !